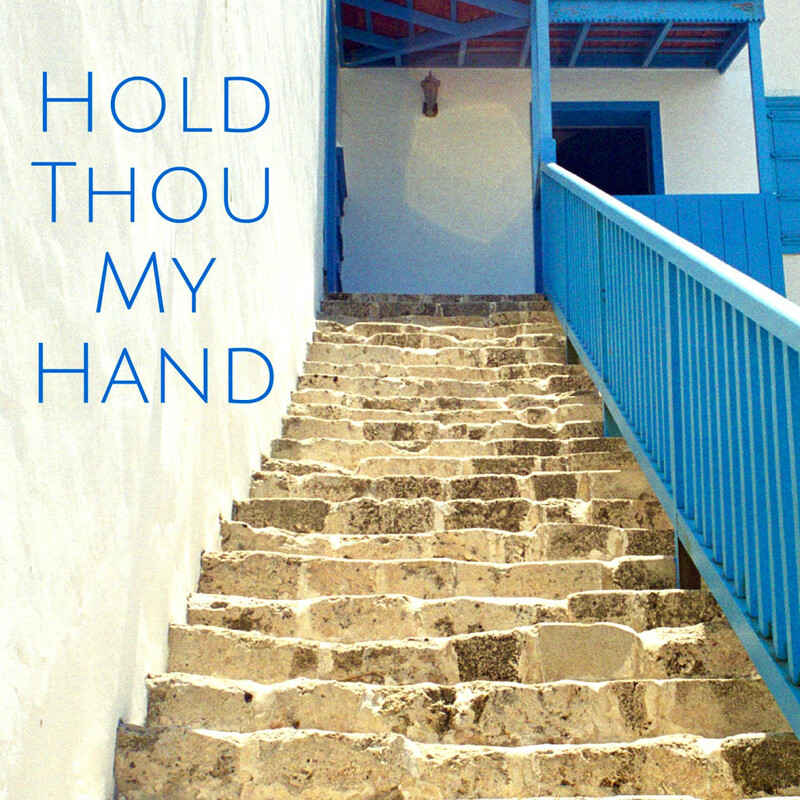 Home » Baha'i » Hold Thou My Hand Music Giveaway! Yesterday was my birthday and I was so touched by all the loving messages I received from friends and family. Thank you so much! I so appreciate it. My dear friend Cynthia has given me the sweetest birthday gift and is sharing it with YOU too! She is giving away 30 mp3s of ‘Hold Thou My Hand’! Thank you dear Cynthia for this sweet gift and for spreading the love! Much love to your very dear family! Dear Elika, happy birthday and thank you so much for your beautiful and inspiring music! I nominate Jess and Dicky in beautiful Chengdu to receive your gift! I hope you had a wonderful birthday! What a lovely idea! I would like to nominate my friend Nadia. She is a great friend of the Faith and has had many tests recently. Precious Elika, happy birthday! Lovely idea. I would like to nominate Julie Iraninejad. Thanks very much! Happy Birthday dear Elika. I just loved the “Hold thou my hand” song. we played it on the ascension of ’Abdu’l-Bahá the other day. Congratulations. I would like to nomínate my daughter Zhinelia watson. Thanks. 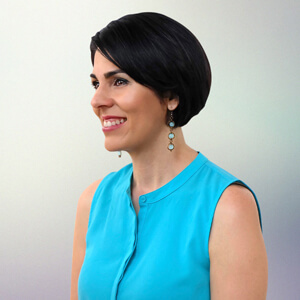 Dear Elika, you have a lovely gift of your voice but you are always giving your gift away. Bless you for sharing your life with us. Dear Elika, you are a gift to us all as I said on FB. I hope that you had a wonderful day of celebration surrounded by friends and family. I would like to nominate my friend Rose who is a great addition to my fledgling Baha’i choir and had been gracing us with piano accompaniment when we rehearse! We held the Day of the Covenant at our home last Friday and played your song of Hold Thou My Hand as part of the program. It was beautiful and stirring. Thank you for sharing your exquisite gift of voice and generous nature! Happy Birthday and many blessings throughout the year!! Happy Birthday Elika khanom. What a beautiful English version of this song and many other your artwork with your heavenly voice. I nominate my friend Diana which has a lovely voice too. Thanks for spreading love! Happy Birthday! It trust it was a very special day for you. I would like to nominate a dear friend, Saba Mahanian. His email is saba.mahanian@yahoo.com. This is Mary again, Oh! I for got to nominate my dear friend, Dr.Priti Singh Narain and her email is dr.pritinarain@gmail.com Thank you Elika and your friend for this gift. Loveing regards. Happy Be-day, Elika! I’d love you to share your song with my friend, Marian, who also has a sweet voice! Thank you so much, dear Elika! Happy birthday again! I would like to nominate Barbra Pakravan. Loving greetings! Hello elika happy birthday it sounds like you had wonderful bless day.l would like to nominate my wonderful Bahai friend carol berglund who is wonderful reading and picking out beautiful Bahai quotes and to me she is living the bahai way by detaching herself from outside influence. Happy belated birthday! I love your music. It always makes my day brighter. I nominate my professor friend in Oman. He is a steadfast example for all of us. Happy Birthday dear Elika joon! I hope you have had a wonderful day. We done Emilia for making a birthday cake for mum. I’d like to nominate my friend who’s also my spiritual daughter, Miss Zhang Yating ( Cindy). She’s a pure, most selfless and spiritual person who I always admire and love deeply. Dear Elika thank you for the generous gesture. I love to nominate my friend Mojgun Petel. Hope you had a wonderful birthday, Elika! Happy Birthday, belated, Elika! You have such a beautiful voice. I would nominate my friend who is a professor at a university in Oman. His steadfastness is remarkable in a primarily Muslim country. Thank you for being you, for sharing your beautiful voice with the world and for sharing your heart and love. Happy birthday. Lots of love. I would like to nominate my dad. I celebrated your birthday by listening to Infinite Bounty on my commute. I whispered a paper for your continued happiness which you share so beautifully through music. Thank you, Elijah! I celebrated your birthday by listening to Infinite Bounty on my commute. I hope your day held great beauty, the cake looks yummy! I love your music and find it is heavenly to listen to at night before I go to bed as well as in the car. I am probably too late just got home and opened my email. I nominate my daughter Jan Harper from your time in the Holy Land as she told me how wonderful your music was.Do you need her email? That is so sweet Beth! Thank you so much! My day was wonderful! Thank you so much dear Derek for your loving words! Thank you all for your sweet birthday wishes! Everyone who wrote in received the gift of music!